Vinyl Dictionary Vol.2: New Releases & Re-releases – Used Record Specialty. DONUTS MAGAZINE by REVINYL. In these Vinyl Dictionary series, a must read for music and vinyl lovers, we introduce new releases and re-releases on a regular basis, so stay tuned for new posts! 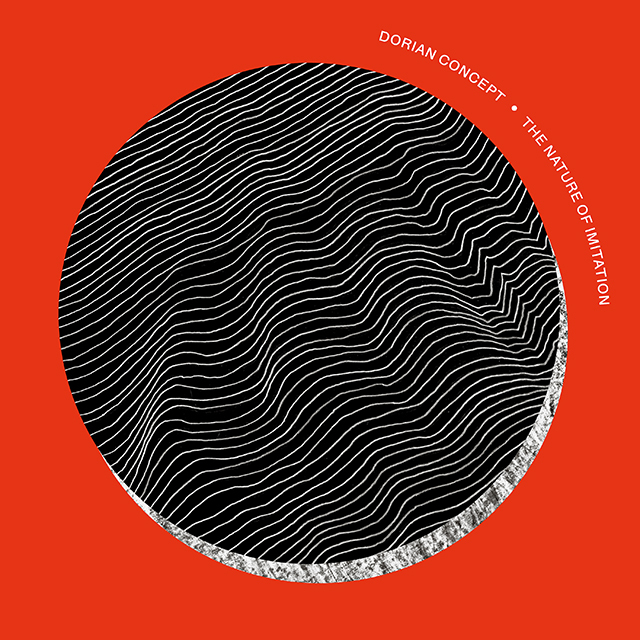 Dorian Concept is a project by Oliver Johnson who intertwines electronica, beat music, jazz, and improvisation. He is also the synthesizer player for the band, Flying Lotus. The Nature Of Imitation is the latest album from Dorian Concept since Joined Ends (2014), and is a release by FlyLo’s own label Brainfeeder. 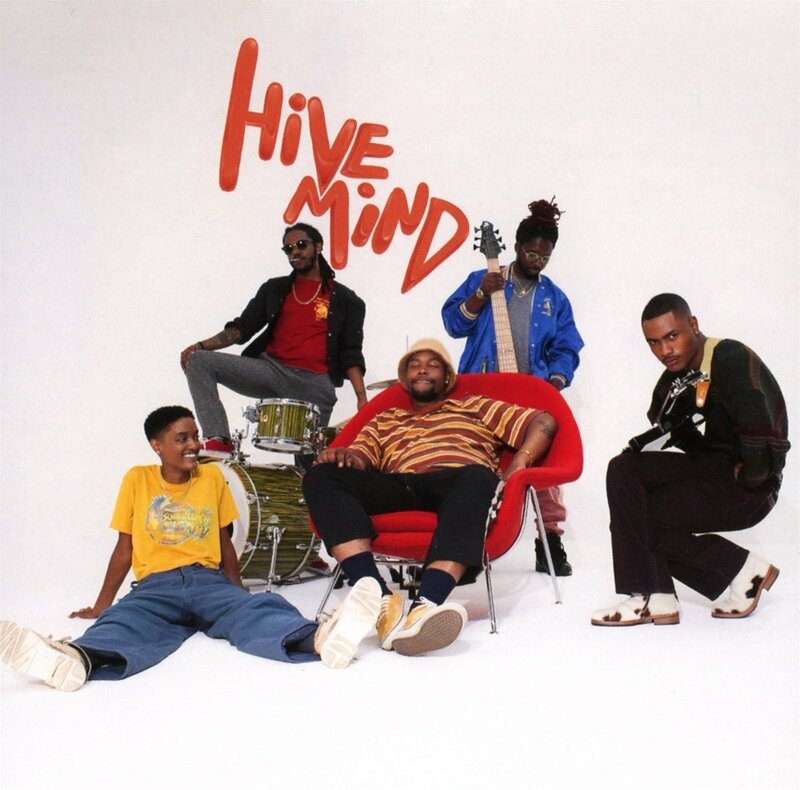 The album is a collection of different styles that seem to sum up Johnson’s career: building on the elaborately fine-tuned approach found in Joined Ends, while demonstrating a dynamic side with poppy beats reminiscent of his earlier works, in songs such as Promises and J Buyers. “Zamrock” is rock and psychedelic music from Zambia, one of Africa’s music genres gaining more attention these days. My Own Thing is a collection of songs by Mike Nyoni, the central figure behind the Zambian rock revolution of the ‘70s, and his band, Born Free. The reissue is by Egon’s own Now-Again Records, a well recognized label for reissuing global music. The songs Kawalala, Mad Man, and S.M. sound like Jimi Hendrix meets James Brown—on Afro groove beats. As a DJ and writer of jazz and club music, Ogawa has contributed to magazine columns and CD liner notes, as well as selecting songs for USEN’s I-35 CLUB JAZZ and curating its compilations. He is the author of a book series called JAZZ NEXT STANDARD (Litto Music) and co-author of Club Jazz Definitive 1984-2015 and Jazz Meets Europe (PVine).